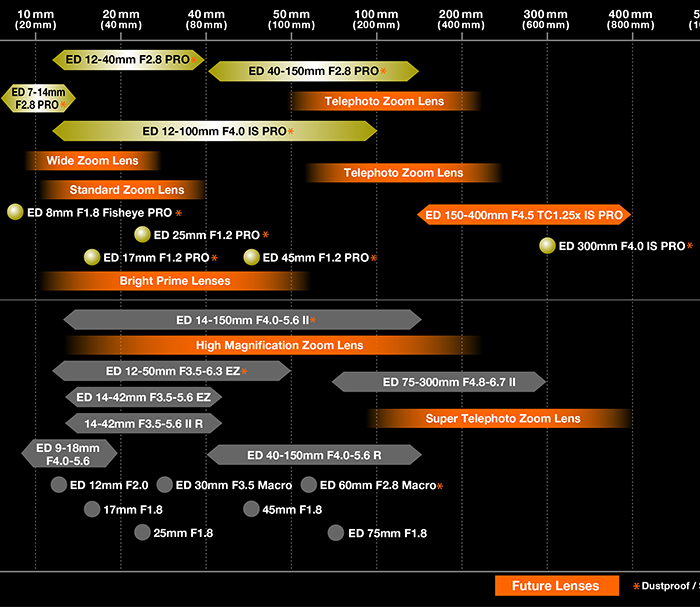 This is the new Olympus Lens roadmap! Olympus published this new lens roamdap. 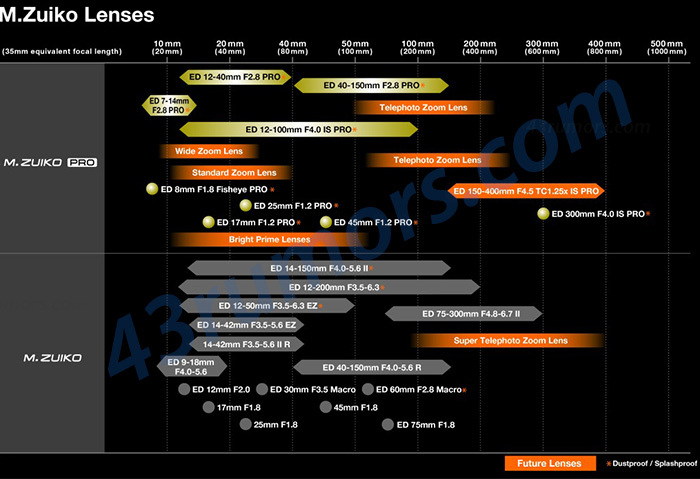 There are eight new lenses and one of them is the newly announced 150-400mm MFT lens (specs and images here on 43rumors). There is no timeframe so we don’t know when hose lenses will be announced. I am particularly excited about that “Bright Prime Lenses” line. 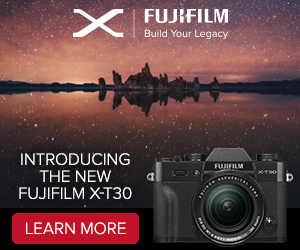 Will this be a new line of f/1.0 or faster lenses?